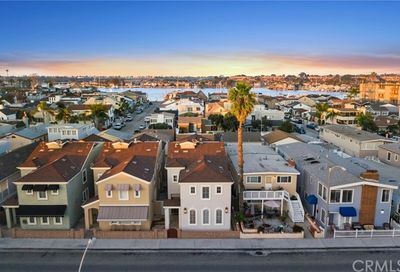 Balboa Peninsula is a beautiful area of Newport Beach with bay front as well as oceanfront homes. 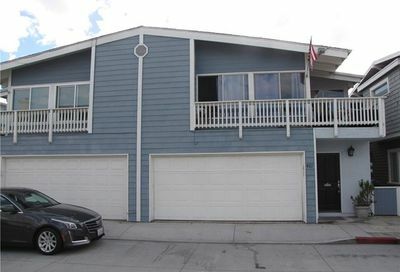 There are both Newport Beach condos for sale, and single family homes as well. 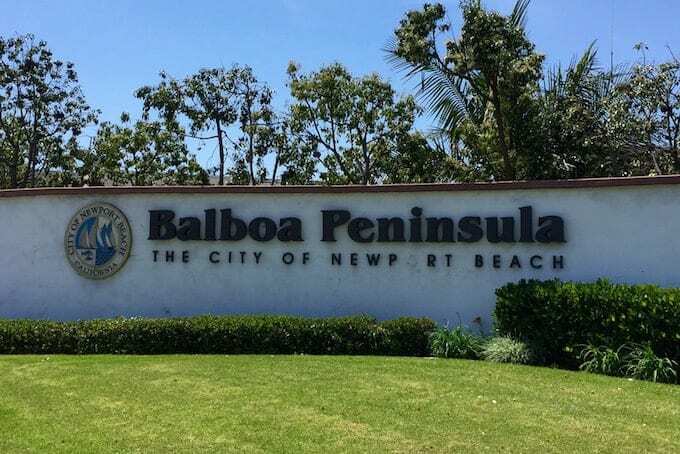 The Balboa Peninsula in Newport Beach is a great place to live, and it is very easy to either walk to your destination or to ride your bike. 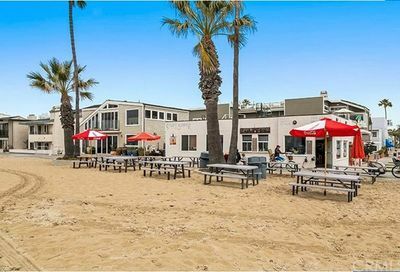 There is shopping and dining on the Balboa Peninsula in Newport Beach. 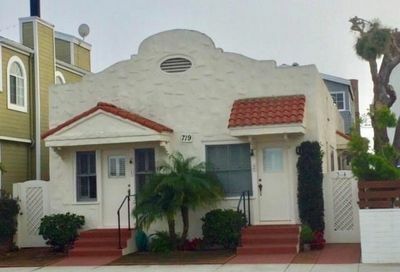 Local amenities include shopping and dining, and there are several fantastic restaurants including El Ranchito, Ocean Front 21, Flyin’ Fish and Ho Sum Bistro just to name a few. 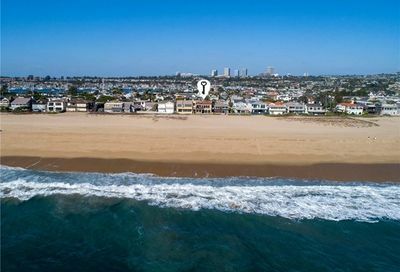 Ocean Front 21 and Flyin’ Fish are located by the Newport Beach Pier.  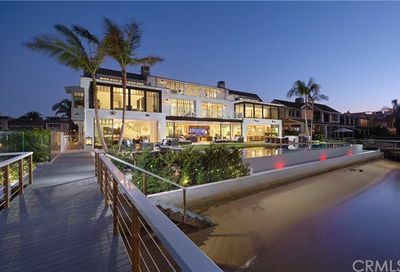 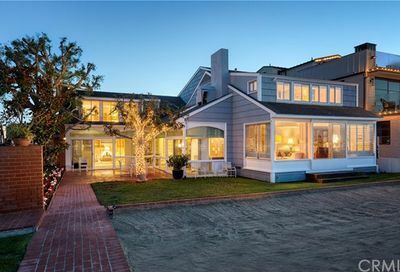 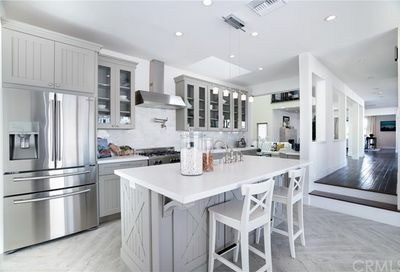 There are also Balboa Peninsula homes for lease in Newport Beach. 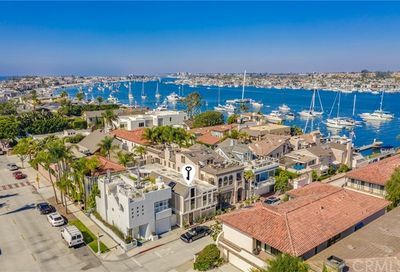 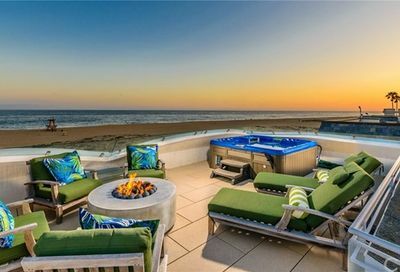 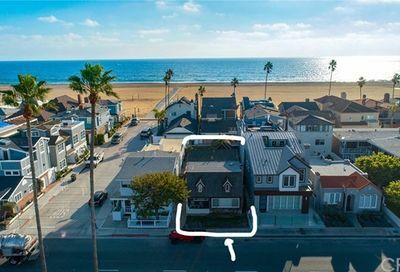 Search the MLS for Balboa Peninsula condos for sale, Balboa Peninsula homes for sale, Balboa Peninsula real estate, and Newport Beach real estate. 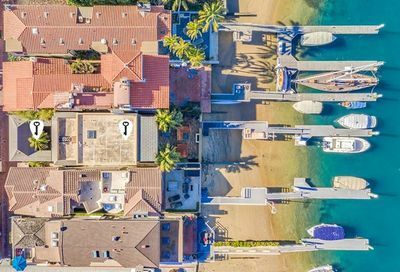 Search for listings on Balboa Peninsula homes for sale. 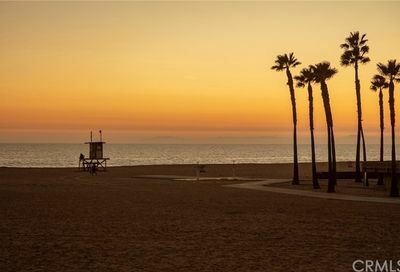 Search the MLS for real estate on the Balboa Peninsula by map. 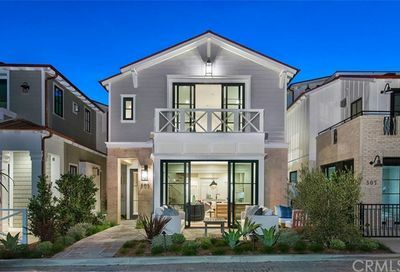 Click on the links below for more specific details about each community or area located on the Balboa Peninsula in Newport Beach. 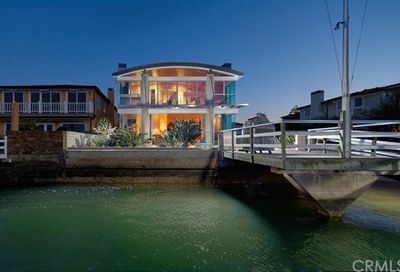 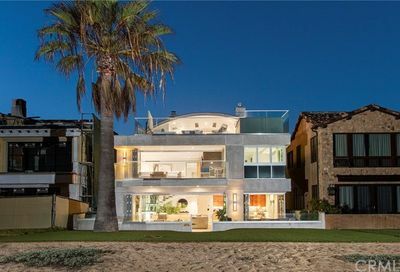 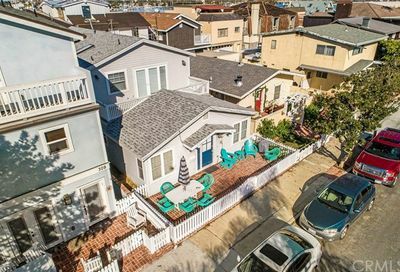 Balboa Peninsula offers bay front homes, ocean front homes and there are both condos and single family homes for sale. 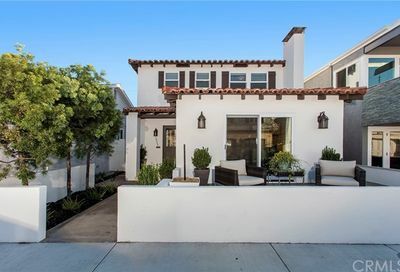 Search all Balboa Peninsula Homes for sale.